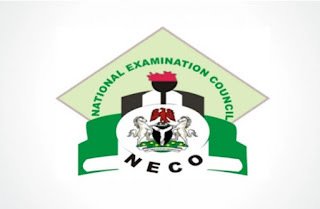 The Acting Registrar, NECO, Abubakar Gana, disclosed this in a statement in Abuja on Friday. He said: “A comparative analysis of candidates, who scored five credits and above, including English Language and Mathematics for 2017 and 2018 shows 56.79 per cent for 2017 and 62.48 per cent for 2018. 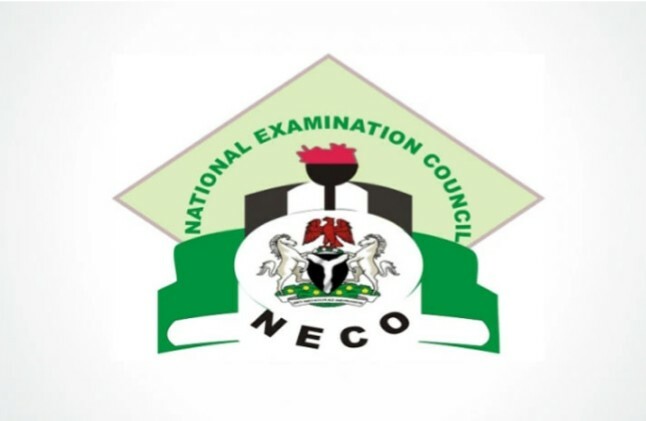 The News Agency of Nigeria reports that the November/December SSCE is usually conducted for external candidates unlike the June/July SSCE, which is mainly conducted for school based candidates.